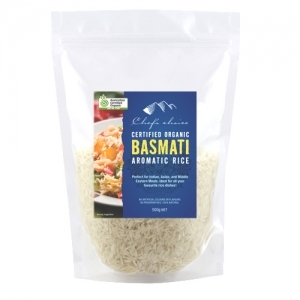 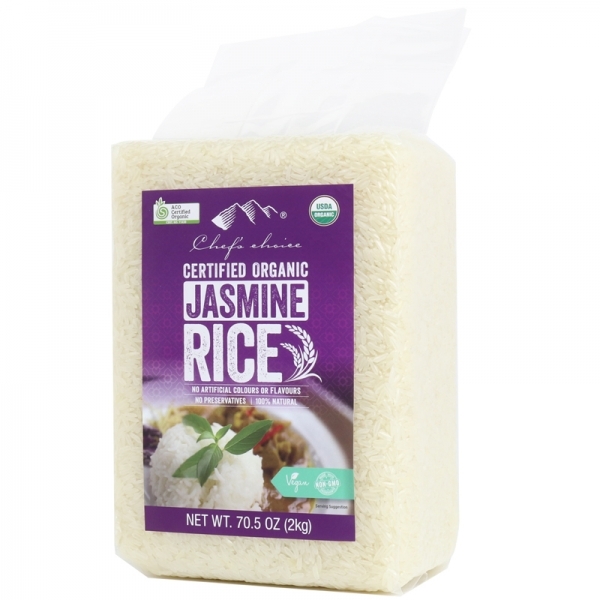 Chef’s Choice Certified Organic Jasmine White Rice is a fragrant, versatile, long grain rice with a nutty sweet flavour and soft texture. 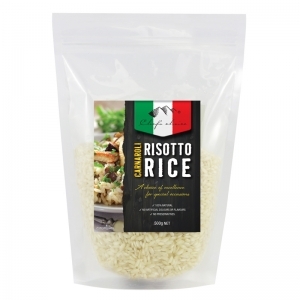 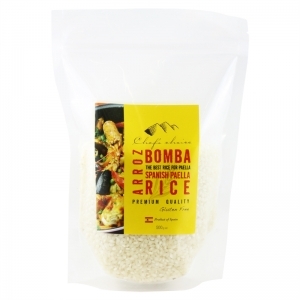 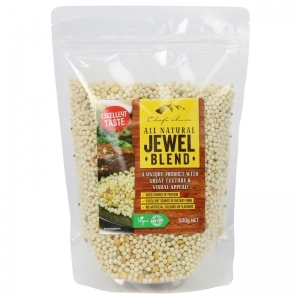 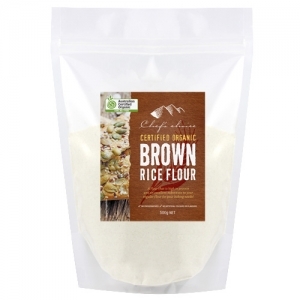 Perfect for rice dishes such as fried rice and pilafs or use as a side dish with soups, stews, casseroles and curries. 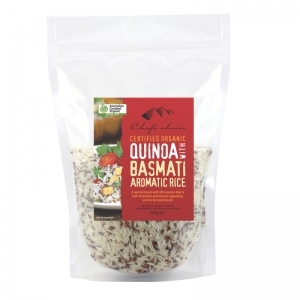 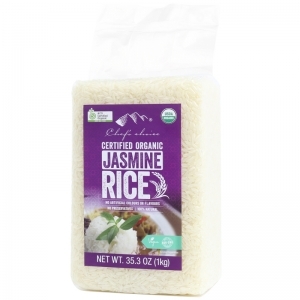 Ingredient: Organic Jasmine Rice (100%).